As an example scenario, I have a Raspberry Pi system in charge of logging data from my mousetrap, and I'm about to go on a trip to another continent. The electricity where I live goes out now and then, and I'd like to make sure that my mouse-counting code comes back up on a reboot. On an Arduino or similar device, the code you write usually just runs shortly after the power comes on, courtesy of a bit of software called a bootloader. Linux systems have these too, but what runs by default is the kernel, which in turn runs something known as an init system that's in charge of starting all sorts of other software to provide important services. We'll look at how to use two different init systems which are both common in the wild. First, we'll check out SysV-style init on a Raspberry Pi 2. With roots dating back to early Unix systems, sysvinit was widely used on most Linux distributions until recently, and is still used by the version of Raspbian released in May of 2015, based on Debian Wheezy. It's also similar to mechanisms still used by the BSD branch of the Unix family tree. Next, we'll look at systemd on a BeagleBone Black running Debian Wheezy with systemd. systemd is "a suite of basic building blocks for a Linux system", recently adopted by most of the major distributions, including Debian Jessie (the current stable release of the project). Eventually, Raspbian will probably run systemd too. This guide assumes familiarity with the basics of the GNU/Linux command line, navigating the filesystem, and editing files. 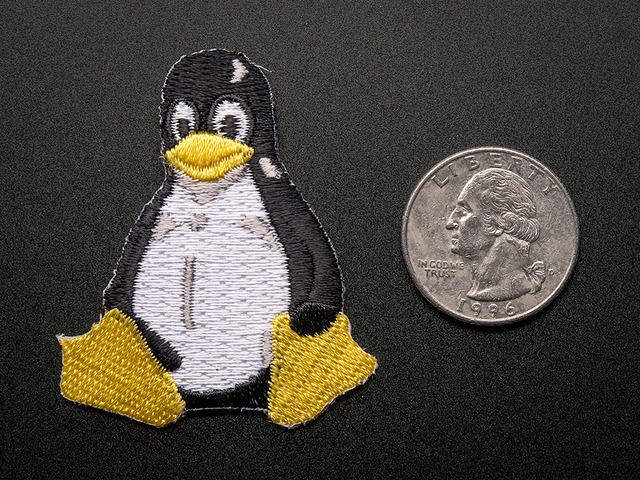 As always, if you need an introduction to these topics, please check out the rest of our series on learning Linux with the Raspberry Pi. This guide was first published on Sep 01, 2015. It was last updated on Sep 01, 2015. This page (Overview) was last updated on Apr 18, 2019.